One of our favorite destinations! “Majorca?? But everyone has been to Majorca!”- This is something we have heard of a few times before but its accessibility, diversity, warm climate and proximity has made Majorca a favorite destination between our clients. 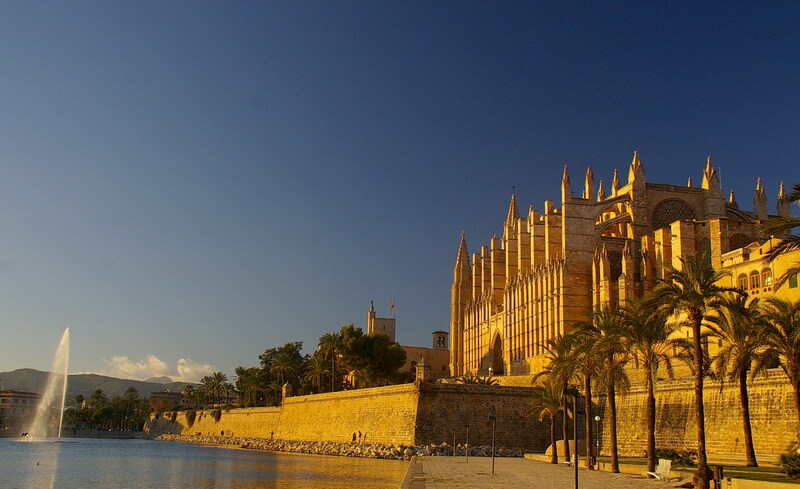 The climate, nature, culture and diversity makes Majorca an unbeatable destination. The beach instantly makes you relax, whilst the mountains offer a challenging hike. 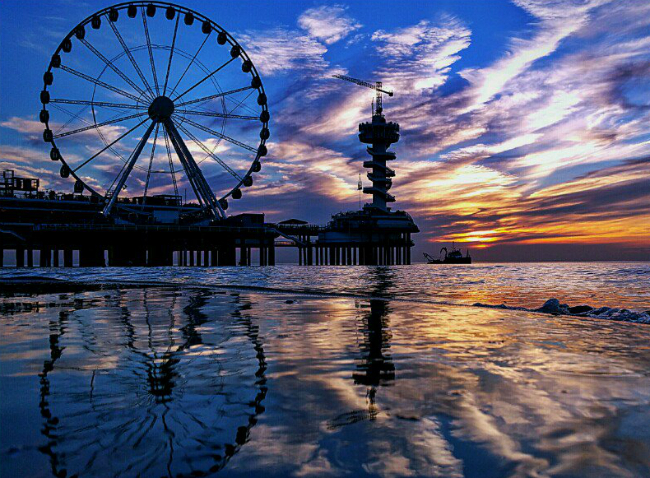 Its adventure, activities and a culinary experience all in the one place. Perhaps you prefer to spend the day at the Beach Club or just soaking in the sun. It seriously can’t be better! For further information, you´re welcome to contact us. We will be happy to help you! CLIENT CASE ICELAND. 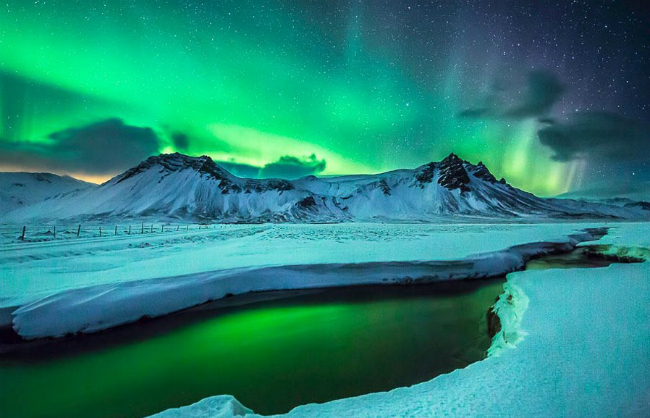 Check out how we arranged a two-day adventure to Iceland for 40 people. 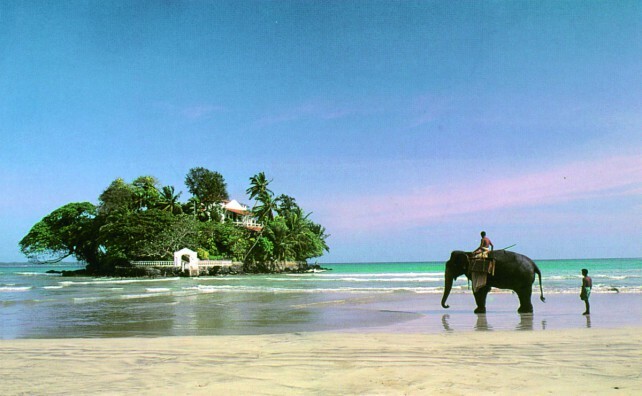 SRI LANKA – A JOURNEY FOR LIFE! Check out our client case.